Microwave Cooking Hot and Cold Spots – Why? You place your dinner of leftovers in a bowl in the microwave oven, loosely cover it, shut the door and set the timer for 6 minutes. You picked that time from experience. When the timer beeps, you pick up the plate with your oven mitt and set it on the table. Then you gingerly remove the covering to avoid a steam burn. You salt and pepper your food, let it set two minutes or so, and begin eating. You taste the first mouthful and it is perfect. However, the second mouthful much hotter! Stirring the food half-way through the cooking process would have helped prevent this. The oven is a microwave oven. The heat results from absorbed invisible waves, specifically microwave standing waves, produced by a device called a magnetron. 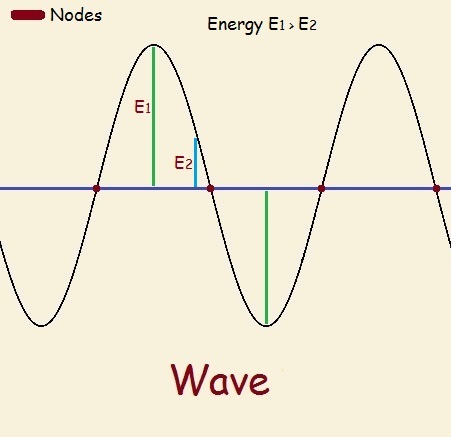 Waves produced by the magnetron produce different amounts of energy along the wave (see image). The top and bottom parts are called anti-nodes and possess the highest energy. Nodes possess the least. 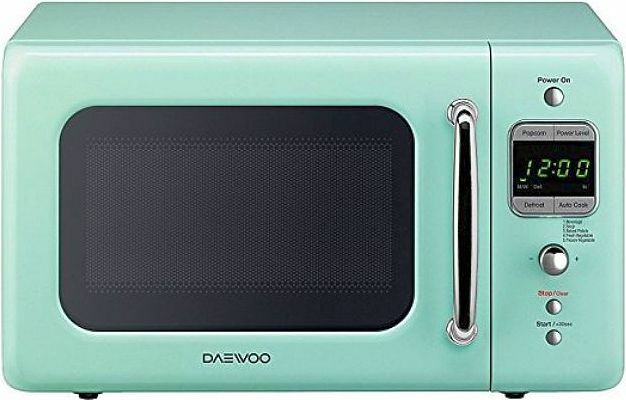 The microwave oven has a specifically chosen shape and size and is internally shielded to avoid letting waves pass through the walls of the oven. The walls act as end nodes, inducing standing wave behavior. The degree of cooking varies with location in the oven. To improve cook uniformity, a turntable is installed to move the food about. What does a standing wave look like? To find out, watch the following 53-second video. Notice how the string almost seems to stand still. The second cause of unevenness in microwave cooking involves food makeup. Some chemicals in food absorb microwaves better than others. Water is an excellent absorber. Undoubtedly, this is why “microwavable” foods are often covered in sauce. 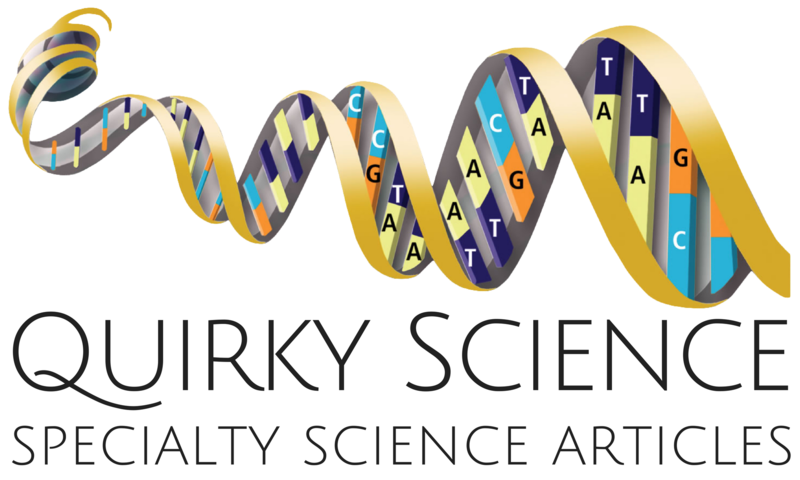 Ready for a little science fun with your microwave oven? That was a brilliant video, very interesting and informative. 17% error doesn’t sound too bad to me!